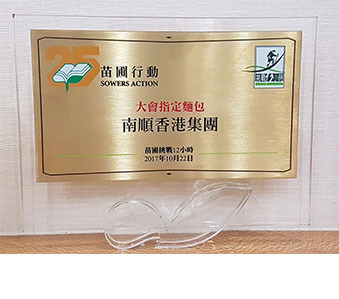 Sponsorship for Sowers Action Challenging 12 Hours Charitable Marathon 2018. 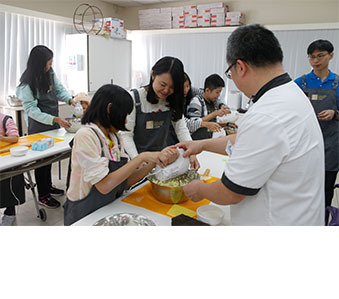 We participated in Food Grace’s “Volunteer Day of Caring and Bread Sharing” by teaching participants to make bread. 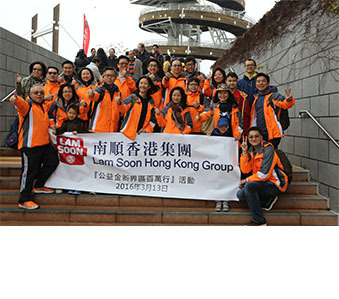 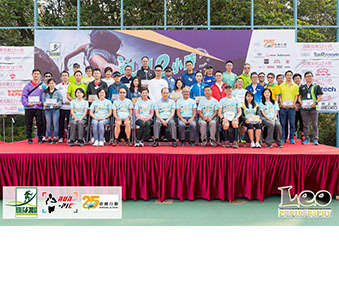 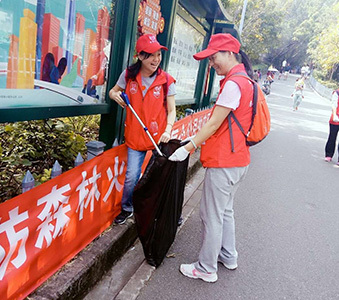 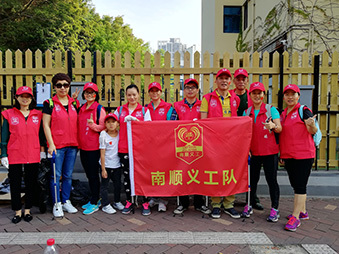 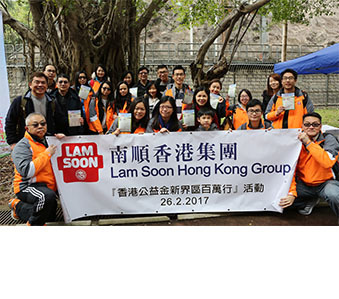 Lam Soon Volunteer Team joined in to help clean up Nanshan Park, Shenzhen. 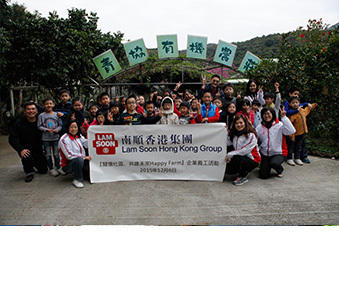 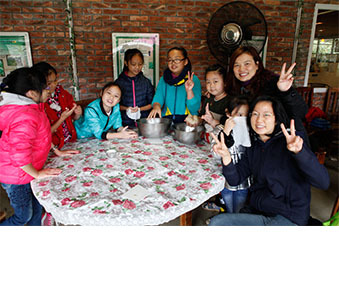 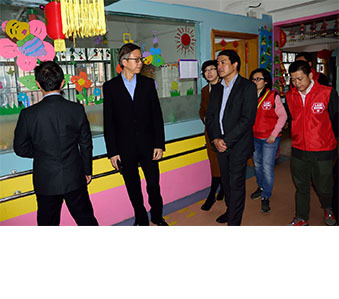 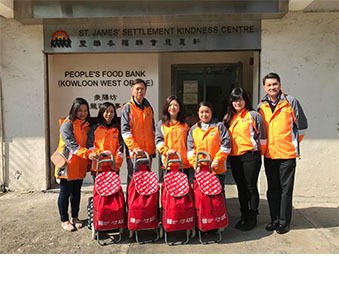 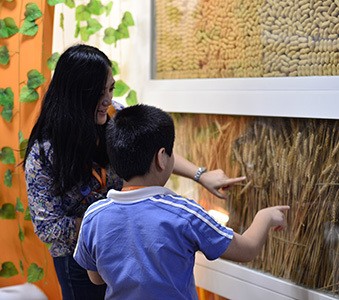 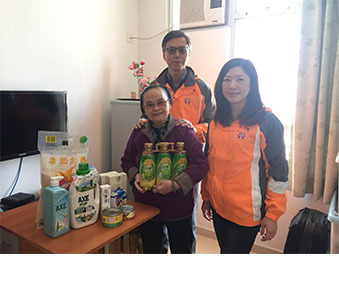 “Walking hand in hand to spread warmth” saw children from the Shenzhen Welfare Center visit Lam Soon Edible Oils Factory. 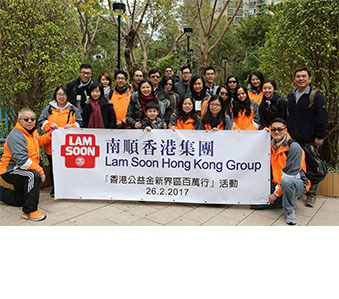 Sponsorship for Sowers Action Challenging 12 Hours Charitable Marathon 2017. 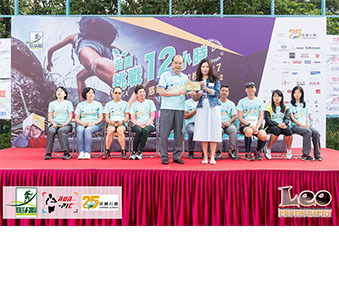 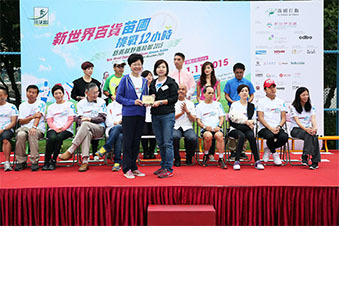 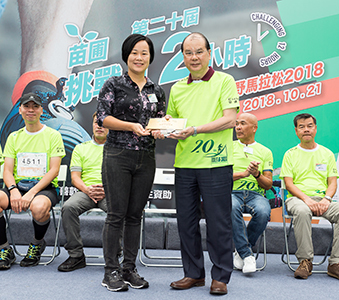 Participation in the Community Chest Walk for Millions – New Territories. 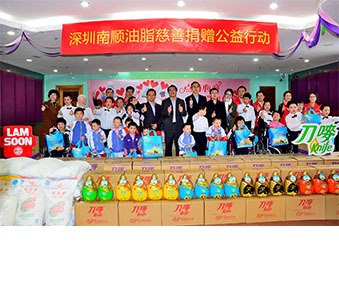 Distributed Christmas presents to the needy. 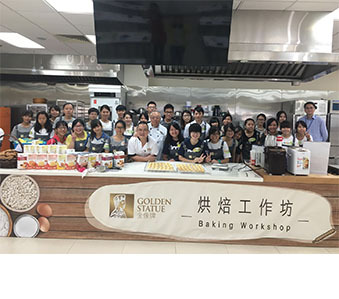 Collaborated with the Hong Kong Institute of Chartered Secretaries in organising a cookie-baking workshop for children from SAHK. 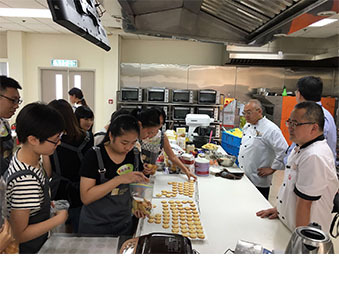 Collaborated with the Hong Kong Federation of Youth Groups conducting baking workshop for youth volunteers at Lam Soon Bakery Academy. 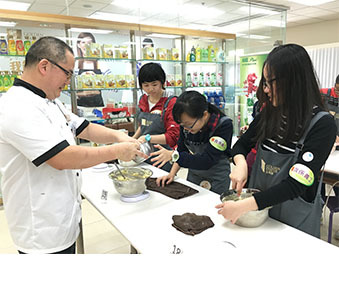 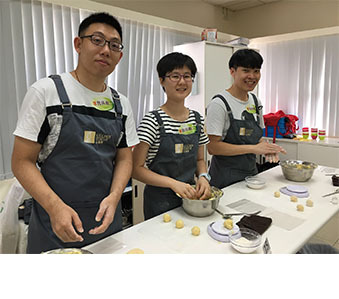 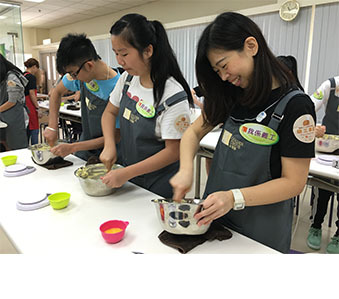 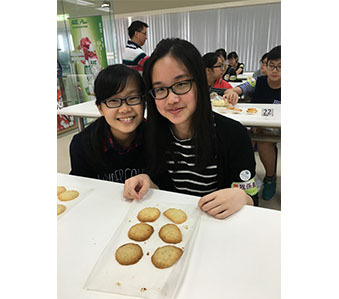 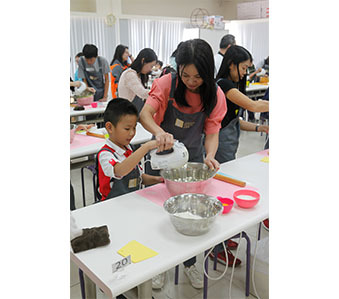 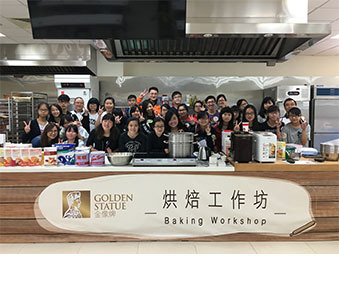 Later, the volunteers organised a series of cookie-making classes for 115 underprivileged families located in eight different districts in Hong Kong to share in the joy of baking. 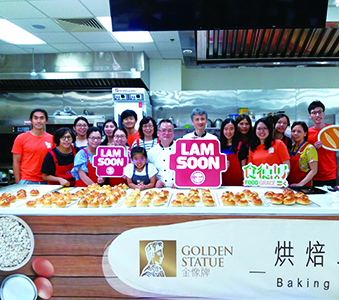 Collaborated with the Hong Kong Federation of Youth Groups to conduct a baking workshop for youth volunteers at the Lam Soon Bakery Academy. 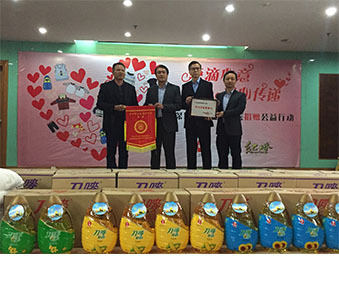 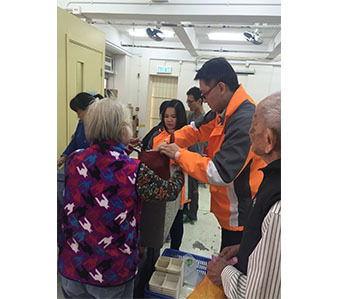 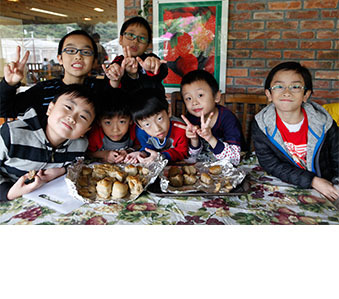 The cookies were then distributed to 640 low-income families located in eight different districts in Hong Kong. 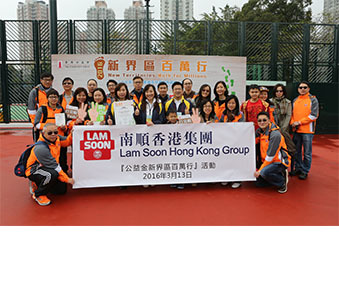 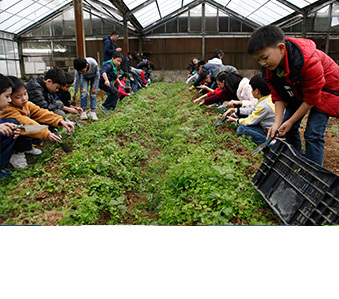 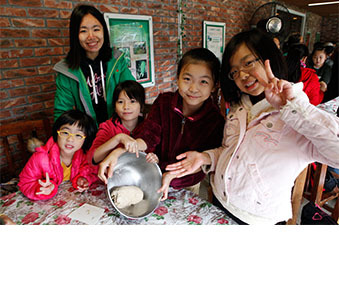 Partnered with Hong Kong Federation of Youth Groups in organising Happy Farm Volunteer Programme. 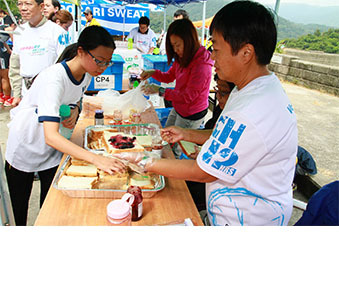 Sponsorship for Sowers Action Challenging 12 Hours Charitable Marathon 2015.